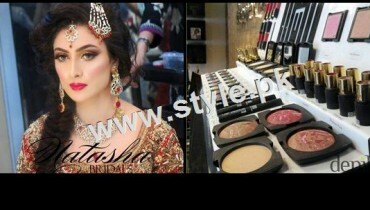 In this article we will be offering all the brides with the jam packed details of the bridal makeup trends 2012-2013. Bridal makeup has always been a sort of headache during the wedding happenings because bridal makeup can just appear to be extra ordinary stunning when the makeup matches with the personality stand of the bride. Well for solving such troublesome the brides must read out this piece of article. 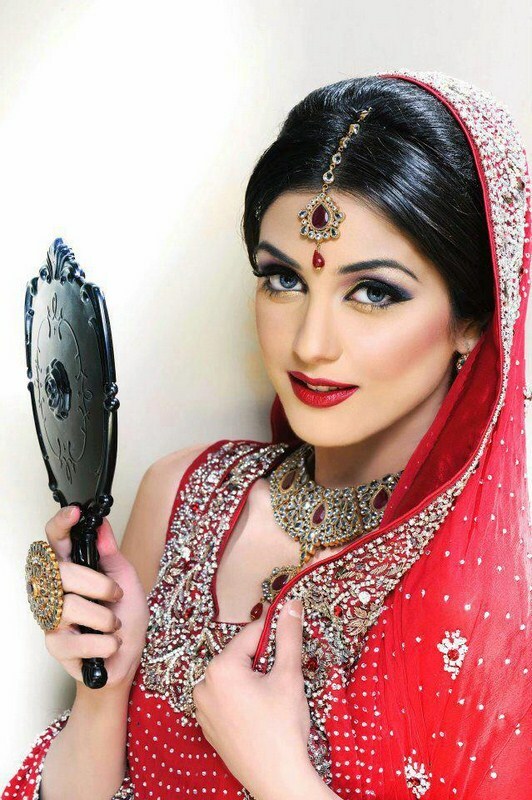 When we look upon the Asian bridal makeup then we will notice one thing that they give their entire attention at the contouring of cheeks, temples and jaw line. They never make the use of excessive makeup applications that often make the bride horrible as well. 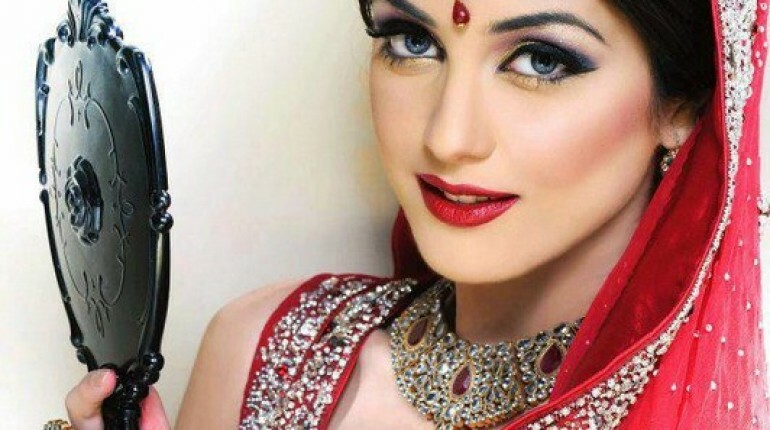 They believe in turning the bride as natural and this factor surely reflects in their makeup applications. In addition, another most imperative item in the bridal makeup is the base or foundation choice. The foundations should always be applied up on the face in idealistic manner so that it gets matches with the skin. The best way to apply the foundations is to start from the cheeks and then travel to the nose. According to the makeup experts the brides should always make the choice of makeup just within their own wants and desires and most importantly they should consider their face cut and skin texture before making the final decision for the makeup. Last but not the least never overlooks the beauty of your eyes because this is the just main portion that will grab the attention of all the people in the wedding. Try to stay with light and soft eye makeup. Well this was all for the bridal makeup trends 2012-2013 that are much getting famous in this modern world. In all such makeup reviews we conclude one point that the brides of today should favor the light makeup because this will make them more striking and gorgeous. Your site is really well i like it very much.